Innovative design solutions and quality products are at the heart of our business and providing a high quality service is really important to us; we will go the extra mile to ensure that our designs are creative and imaginative, doing everything we can to meet and exceed your expectations. We ensure that we work with manufacturers that are trusted household names such as, Miele, Siemens, AEG, Franke, Blanco, Silestone and Corian to name but a few. On our website we trust you will find everything you need to inspire your self-build or renovation project and we will be there at every stage of the process to help with those difficult design decisions whilst always being just a phone call away should you have any questions or need support during the project. As the owners of J&S House of Design we have a passion for providing great designs for all areas of your home, coupled with ensuring a high quality installation and finish. Working from our base in Oxfordshire and with over 30years experience in the fitted solutions market, we believe that great design and quality can come at an affordable price and that no matter your budget an innovative and great looking design solution can be provided. We keep up to date with market changes by going to all the best trade shows both in the UK and Europe so that we can keep you up to date with emerging new designs and what’s new in trends and technology. This allows us to source the very best solutions and gives our customers great choice. 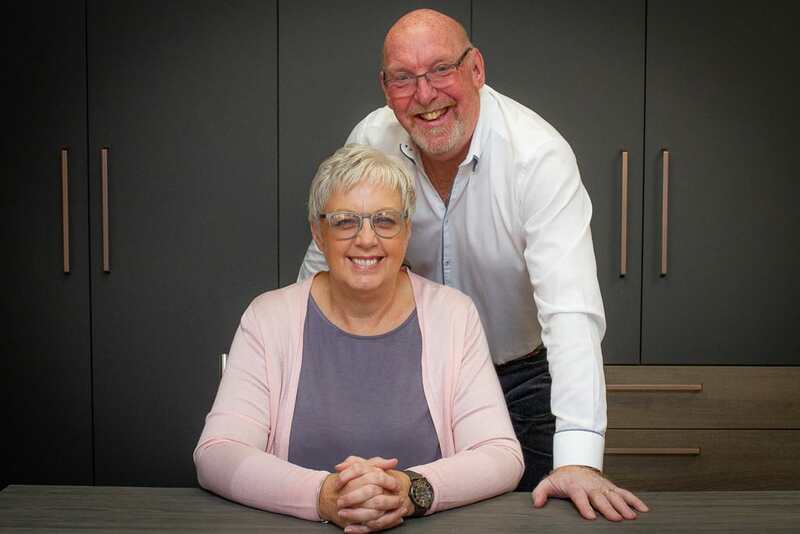 Our processes and design approach have been developed over the years we believe this enables us to fulfill your needs with a proven efficient and effective approach ensuring you end up with the home of your dreams. We always start the design process by understanding how the room will be used and what your ‘wish list’ is. We look at the layout of the room, where doors and windows are placed and what natural light there is at different times in the day. This is particularly important in a working space such as a kitchen, but is also important in an entertaining or relaxing area of your home. We will then look at incorporating technology, appliances and storage along with the design of the actual product, paying particular attention to comfort factors, such as lighting and heating. Next we prepare detailed plans for your chosen design using a CAD (Computer Aided Design) package to produce the first draft, along with a full cost quotation for the project. Once any revisions to the designs have been made and the final design has been agreed the next step is then the installation or build. Each kitchen, bedroom or bathroom is bespoke and made to order. We oversee all elements working with trusted suppliers and installers who know the products very well. We act as project managers to ensure a seamless process. Finally, we put the finishing touches to the room and hand it over to you. We want you to be delighted with the end result so that it not only looks great, but meets your practical needs. We are there to oversee every step of the process from initial ideas to the end product and take great pride in our level of customer satisfaction.